In an effort to reduce the amount of spam in the Windows Phone Marketplace, Microsoft is making some changes to its app developer guidelines. 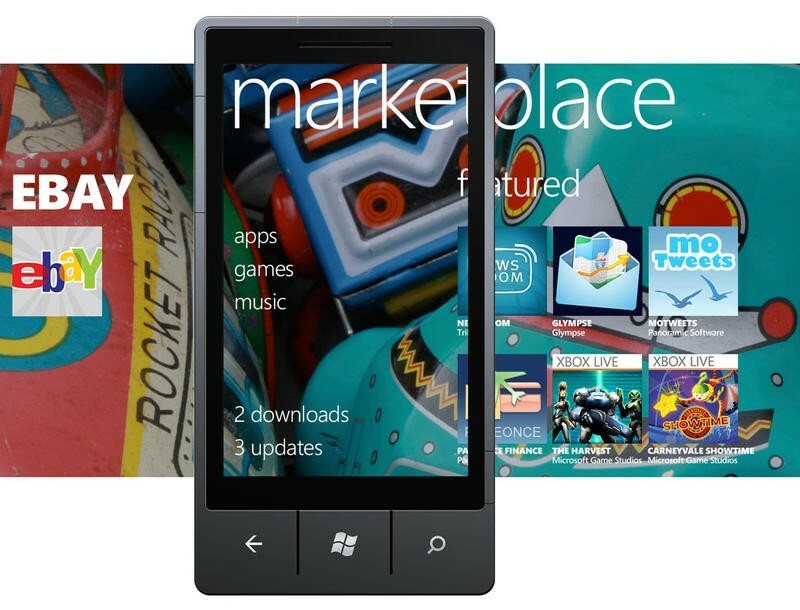 Todd Brix, Senior Director of the Marketplace recently took to the Windows Team Blog to address developers about the application policies for Windows Phone Marketplace. He focused on on four key areas and hopes these changes will bring about an improved user experience. The first policy change outlined by Brix was concerning issues with trademarks. Microsoft wants application publishers to avoid using trademark materials like "MSN" or "YouTube" in the name of their apps, but will allow developers to use such materials in the description of their applications. A name like "Reader for MSN" would be acceptable, as long as the MSN logo isn't used and there a no suggestions that the application is published by Microsoft. The second focus is to prevent bulk publishing, which is when a developer submits the same app to multiple categories. Microsoft's wants developers to differentiate similar applications with unique features and branding, while duplicate applications will be removed from the Windows Phone Marketplace. Microsoft's new strategy will also focus on developer's abuse of keywords. Brix stated that, starting this week, Microsoft will start enforcing its five keyword rule for all current and future apps. This means that any application that exceeds five keywords will have all of its keywords deleted. Affected developers will be notified of the change to their application and will be given the option to add five relevant keywords to their app's description. In addition to excessive keywords, Microsoft will also begin checking applications for unrelated keywords, for example a note taking application using the keywords "Justin Bieber" violates this policy and the irrelevant keyword will be deleted. Finally, Microsoft also plans on tightening its grip on applications with suggestive content. Currently Microsoft allows applications to use content similar to what you would find in prime-time television, but any explicit or over sexualized content will not be permitted. To further prevent any violations of this policy, Microsoft will be taking a closer look at application icons, titles and text to ensure that the application is in compliance with the company's standards.